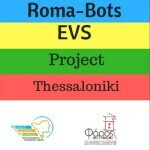 Roma- Bots Project lasts 10 months for 2 volunteers between 18-30 years old coming from Romania, Hungary and FYROM. The current action is related with the support of young Roma children of the community. The volunteers will be working 4 hours per day between Monday and Friday. 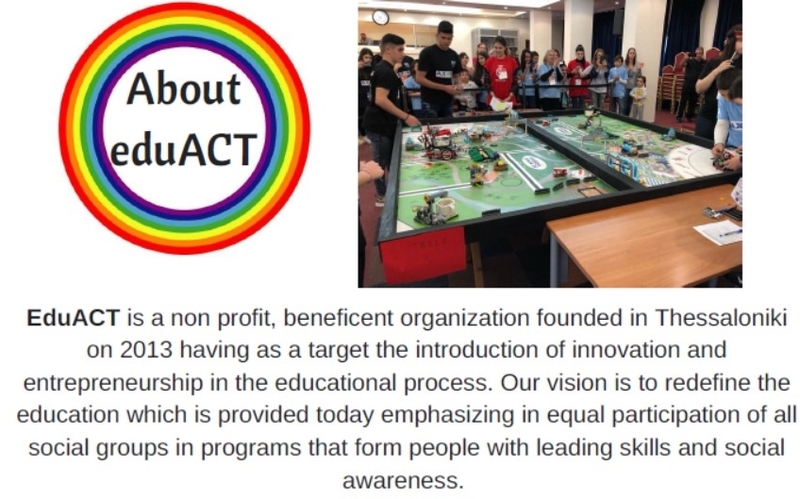 Creative work: Volunteers have to come up with innovative and creative ideas in order to support Roma people and engage them with activities through the week. The call for applications is open for young volunteers between 18 and 30 years, who are familiar being around with young kids and love to work with them. Volunteers must preferably speak basic English by the start of the voluntary service term. Knowledge of using musical instruments and possessing driving license is not necessary but a good point. The program covers accommodation, board, health insurance, transportation card and monthly pocket money. 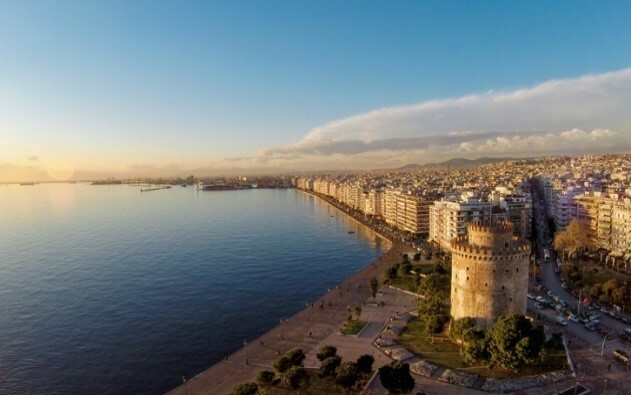 Volunteers are going to be accommodated in a fully equipped building located in the city centre (Angostara, 13) near the main bus and train station of the city. As an official recognition of the voluntary service, volunteers will receive a Youthpass. Send your motivation letter and your CV to [email protected] For further questions do not hesitate to contact us. Legyél Önkéntes Görögországban és foglalkozz gyerekekkel! Jelentkezés: motivációs levél és önéletrajz elküldésével az [email protected]. ← DEADLINE EXTENDED TO April 15! 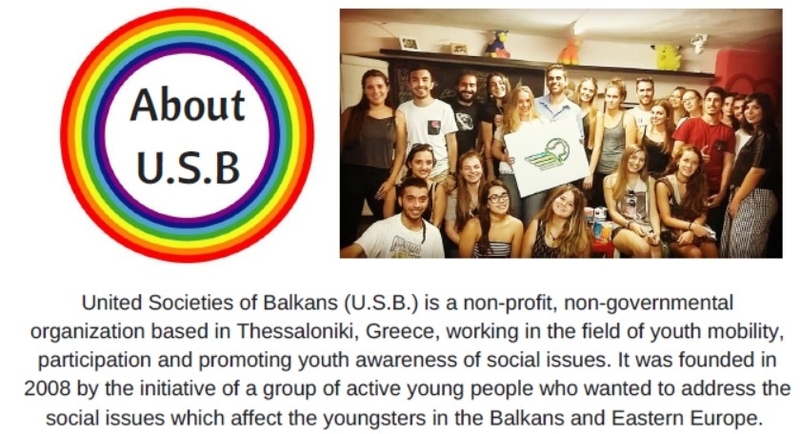 Voluntary service in Albania //Önkéntesség Albániában- új jelentkezési határidő április 15!